We have equipment to cover all skill levels, beginners to advanced! 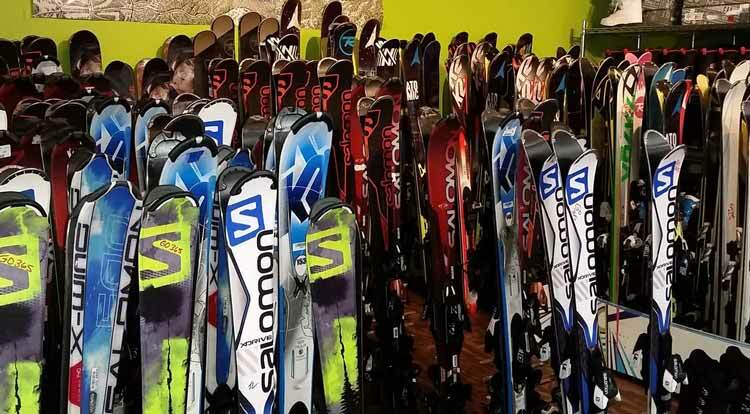 * Ski package comes with skis, boots & poles. * Snowboard package comes with board, boot & bindings. ** $20 torque test required on personal skis. $20 torque test required on personal skis.